Due to their astonishing abundance and typical cellulose-digesting abilities, termites impact ecosystem functioning, from biogeochemical cycles to species interactions. Their interindividual interactivity provides firm ground for the study of self-organized collective behaviour while their diplo-diploidy foments rich discussion on the evolution of sociality. All this, coupled with termites’ economic impact, implies that scientific interest in this prominent group of organisms is burgeoning and will continue to do so. 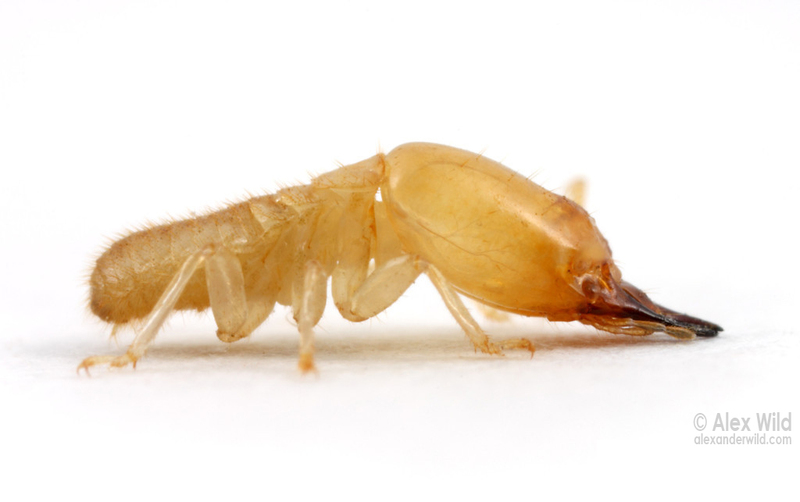 It is, therefore, timely to invite termite researches to submit original manuscripts and review articles on any aspect of our current knowledge on termites for a special issue of Sociobiology. The special issue will be published and promoted as part of the program of the IV Symposium of Termitology (IV SymTerm), which will be held in Viçosa-MG, Brazil, from November 07-10, 2017.